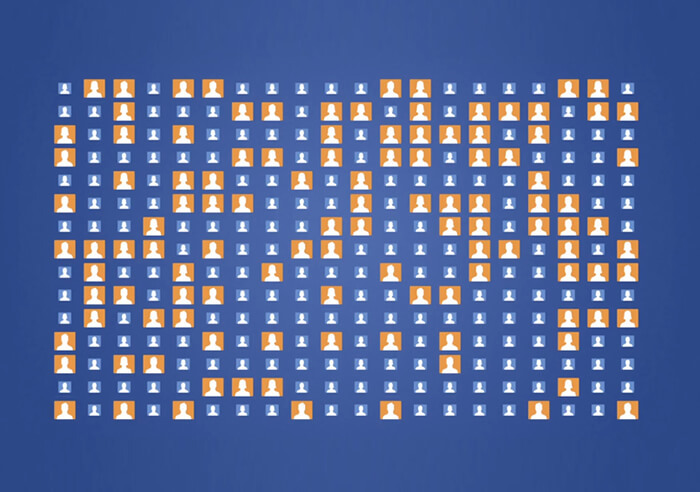 Over 2-Billion People use Facebook Every Month. Odds are… that includes a LOT of your potential customers! AND RECEIVE 50% OFF YOUR FACEBOOK ADS SETUP FEE! Facebook Advertising can help you drive sales, launch new products, generate leads, promote videos and more. Custom Audiences – upload your existing customer lists and find others just like them! 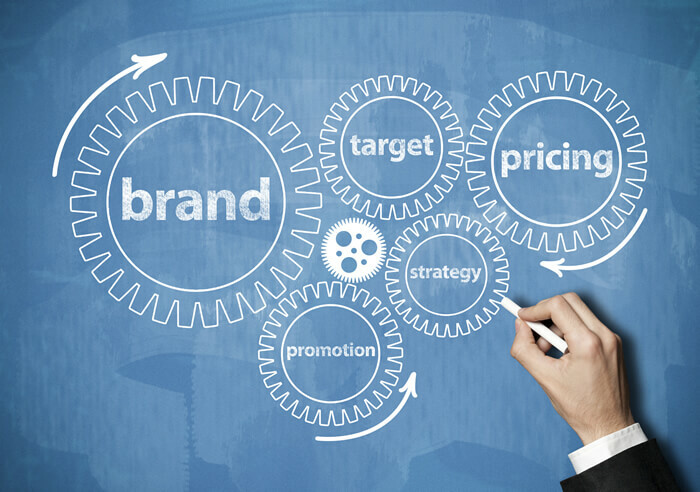 * The monthly management fee includes the development, management and ongoing optimization of your campaign. This does not include the monthly ad spend paid directly to Facebook. Facebook Advertising works as an auction system to determine your cost (so you are competing against other advertisers for the same space). The auction determines how much you pay per click or impression. The average cost is usually between $1.00 and $5.00. We can help control cost by setting up a maximum spend per day, so there are no surprises at the end of the month. 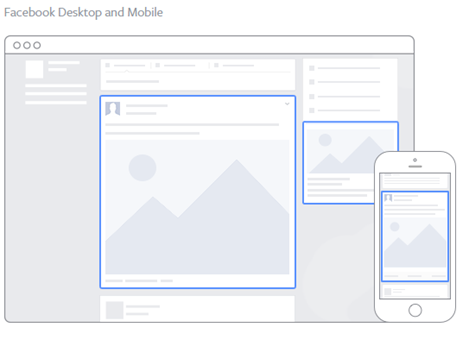 How are Facebook Ads different than Google Adwords? Facebook Ads target more of a “passive buyer” whereas Google Adwords targets an “active buyer.” When a user comes to Facebook, they aren’t necessarily looking for your solution, however when they are looking for an answer to their problem, they “Google It.” That is obviously the advantage of advertising on Google, however the downside is that they don’t really know about you until they have a need. Facebook Ads get in front of people who may not be looking, causing impromptu buying decisions or brand awareness that can result in them coming to you in the future. Do I need a Facebook Page for my company, can I still run Facebook Ads? A Facebook page is required to run Facebook Ads. If you don’t have one, that’s not a problem. We’ll help you set it up! Why does HMG need access to my Facebook Page? In order to manage your Facebook Ads, we need to be granted access to both your company Facebook page and your Facebook Ad Account. Do I pay HMG for my Facebook Ads? Payment for your Facebook Advertising is broken down into two categories: (1) Direct Ad cost – this is what you pay directly to Facebook. You will setup an advertising account and put in your credit card to have these charges billed directly. Facebook bills those direct charges to you once a month; (2) HMG’s monthly management fees – these fees are determined based on your activity (determined at the beginning of the engagement). It is a flat monthly fee which is charged to your credit card at the beginning of your billing cycle. How long does it take to get my ads up and running? This largely depends on you. There are some activities that must be completed by you for us to get started (such as assigning HMG as admin to your Facebook page and your Facebook Ad Account). We can provide a proof of your ads within 10 days of our kick off call for your approval. Once we have your approval, we can be up and running within 2 days! How long are the contracts with HMG for Facebook Advertising? There is no long-term contract. Everything is strictly month-to-month, and you can cancel at any time with a 30-day notice. Since we invoice at the beginning of the billing period, this will ensure we cancel before the next invoice is scheduled.